Ministers have decided to formally adopt the title 'Government of Jersey' instead of using 'States of Jersey'. That name was first adopted in 2014 for any dealings with overseas countries, while the traditional title was kept locally. But Ministers have now opted to scrap the 'States' label for the executive and administrative departments. The States Assembly remains the name of the island's parliament, where States Members will debate and make laws. States of Jersey will still be used to refer to the Assembly and to Scrutiny - which examines policy and holds Ministers to account. Ministers have also agreed to adopt the Jèrrias ‘Gouvèrnément d'Jèrri’ parallel identity where appropriate. 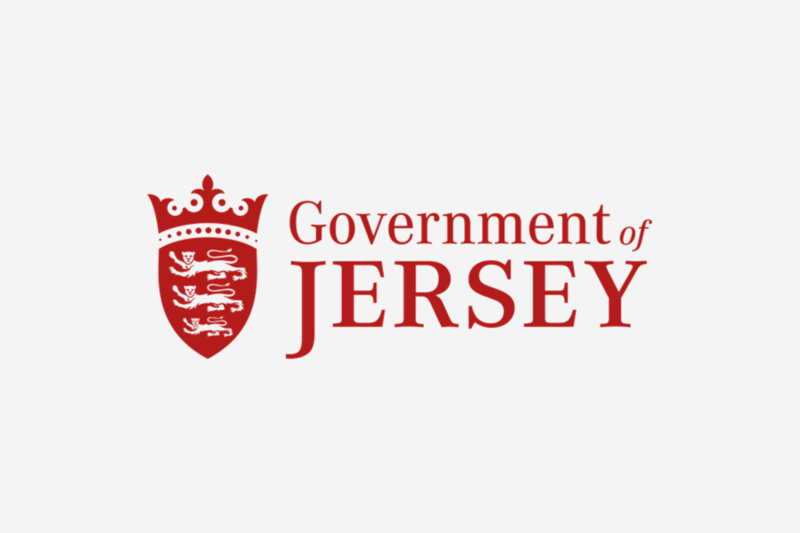 "“This change provides greater clarity about what the different bodies within the States of Jersey are and what they do. The Government of Jersey refers to Ministers and administrative departments, providing a clear distinction between their identity and that of the States Assembly.” - Chief Minister Senator John Le Fondré. We're told all the design work is being done in house and at no extra cost and that signs will only be replaced when necessary.